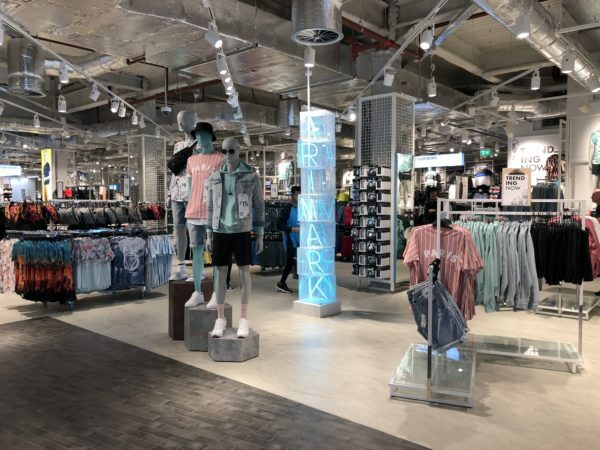 Primark unveiled their new Flagship store in Birmingham on Thursday and it is definitely a big change from a typical Primark shopping experience. 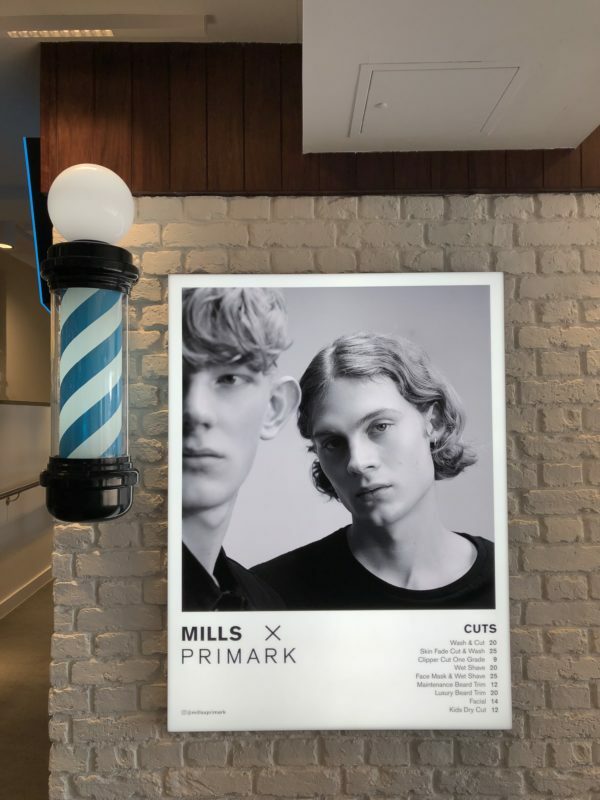 Occupying the former Pavilions shopping centre, the store spans five floors making it the retailers largest store to date. 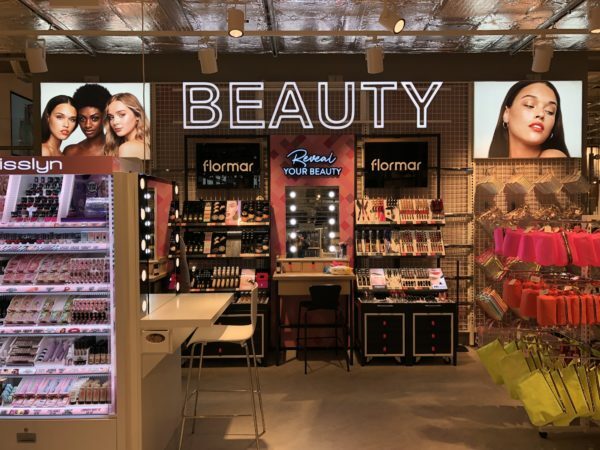 The store has a refreshed image and is easier to shop with clear sign-posting and illuminated graphics calling out each department. 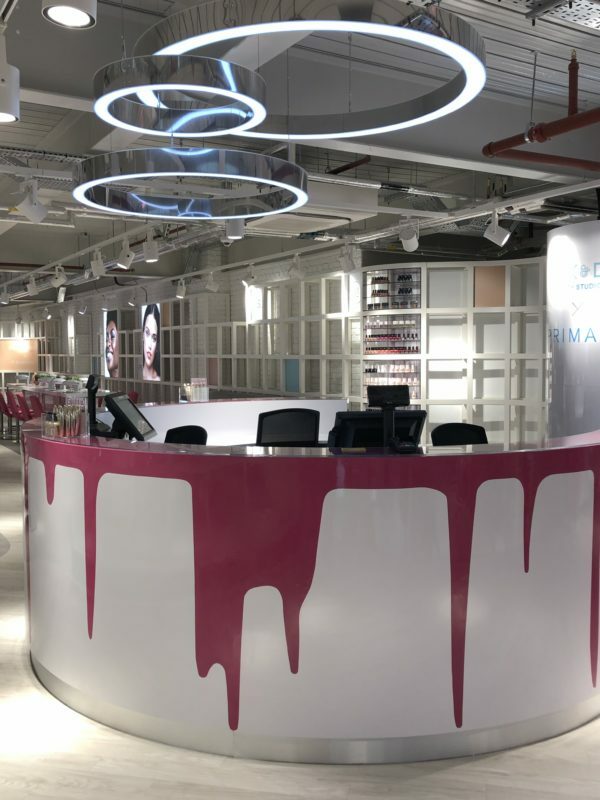 Aside from the new interior, the store also provides customers with additional services including a nail and beauty bar, t-shirt customisation lab, barber shop and several restaurants including a Disney café. 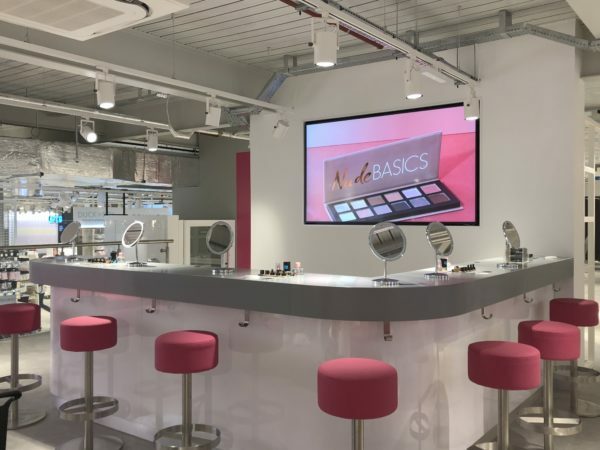 Many retail trends highlighted in our recent insight reports can be seen in store, and below we have detailed some key take-aways from this new store concept. 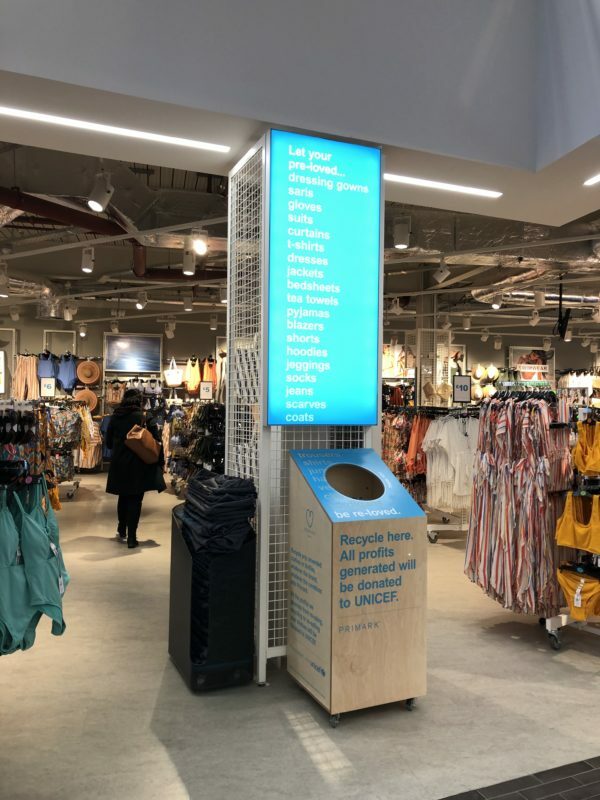 Throughout the store recycling stations promoting ‘Primark Cares’ encourage customers to recycle their unwanted clothing with all proceeds being donated to UNICEF. 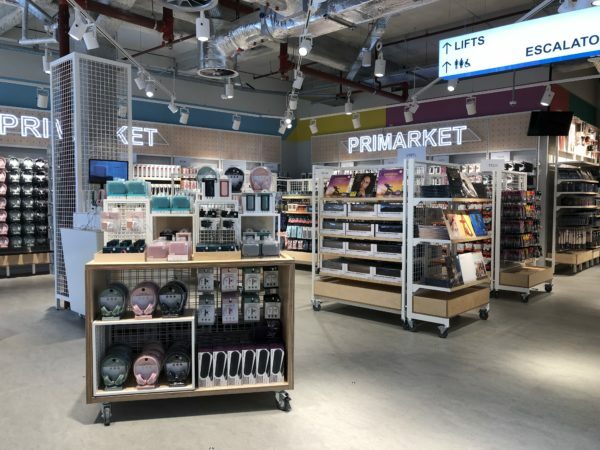 Primark have also launched a new beauty range that promotes cruelty free products and have a new in-store café labelled ‘Primarket’ that offers Fairtrade food. 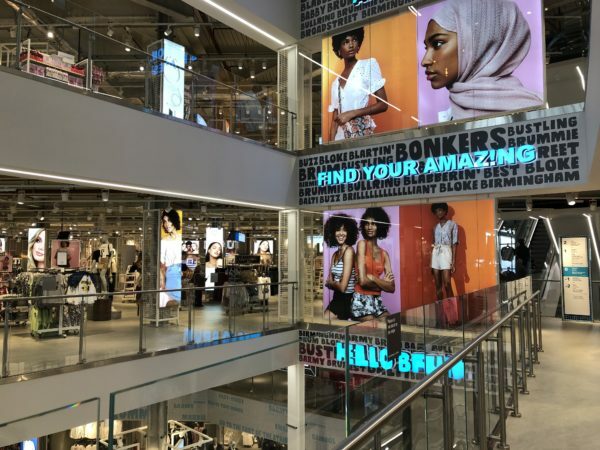 For a more casual shopping experience lounge areas can be found on every floor, allowing shoppers to take their time and socialise with friends. 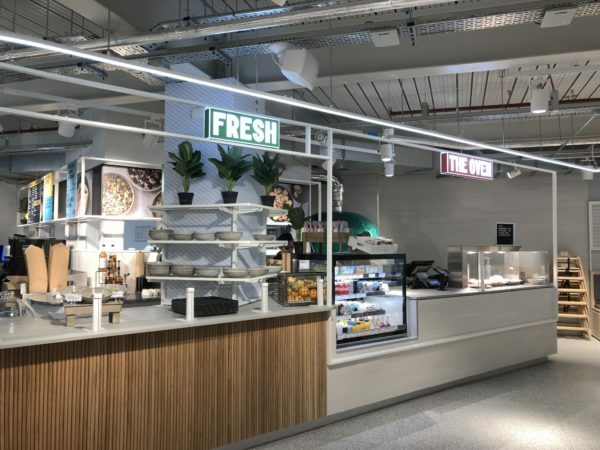 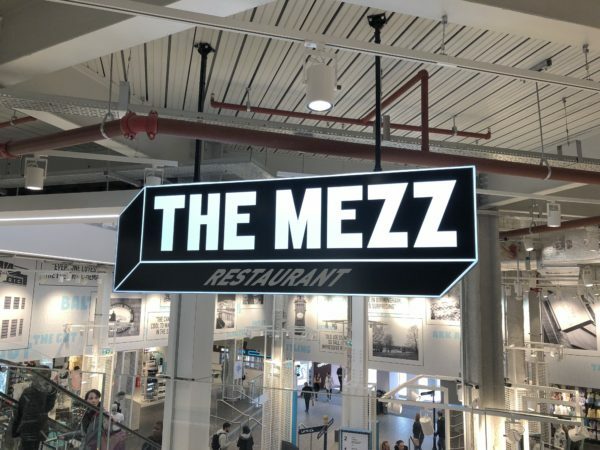 The three in-store restaurants also create an inclusive and sociable environment where customers can relax and enjoy their shopping experience. 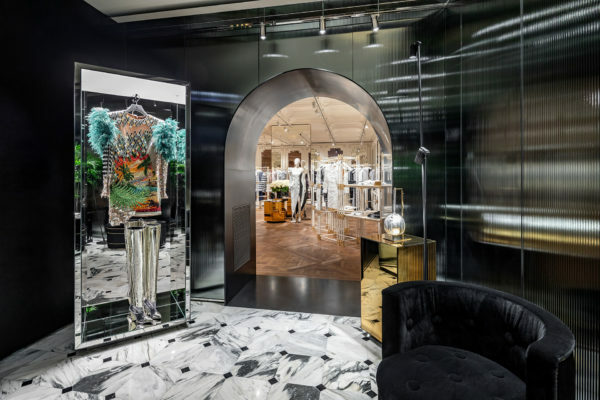 The ‘share and show’ fitting rooms are also designed for group shopping trips, allowing customers to share their outfit creations. 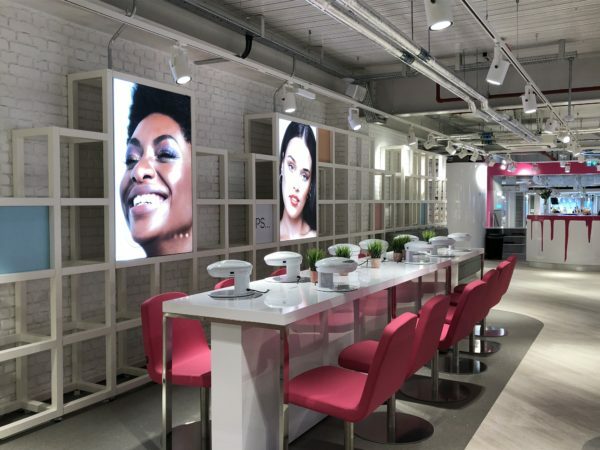 Customers can also select their own playlist and mood lighting. 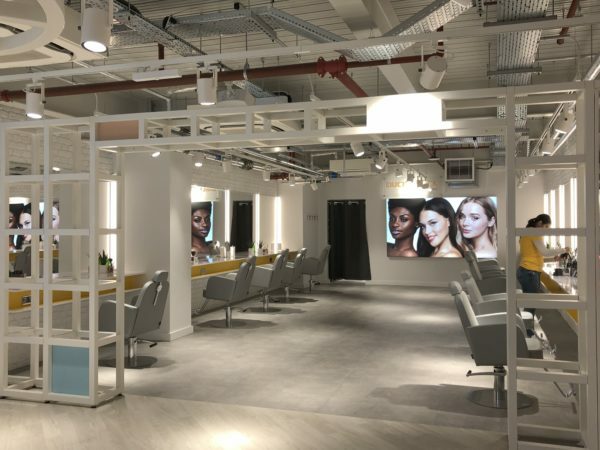 Aside from the numerous restaurants and extensive range of product, Primark have also allocated space for a barber’s, beauty counter and hair salon labelled ‘Duck & Dry Xpress’. 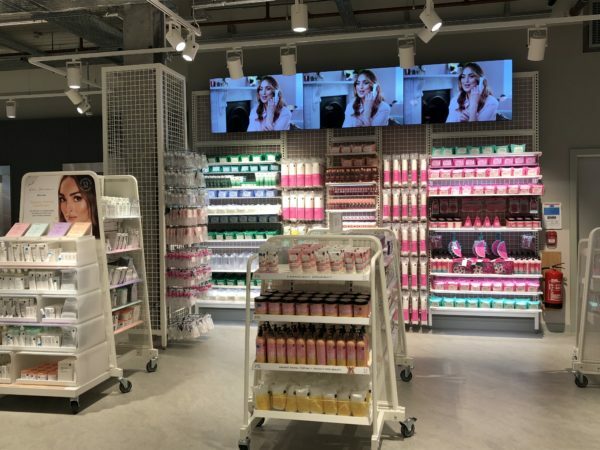 The makeover areas again promote a shared shopping experience for younger consumers. 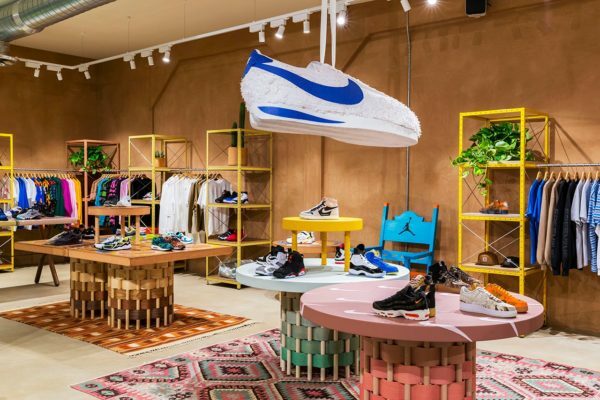 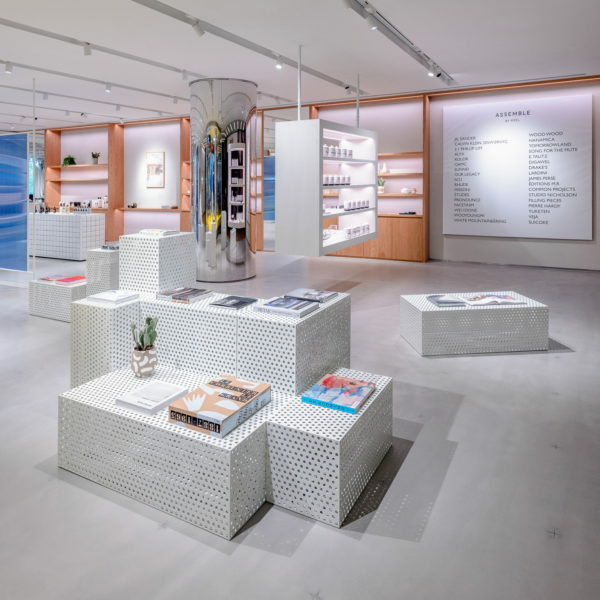 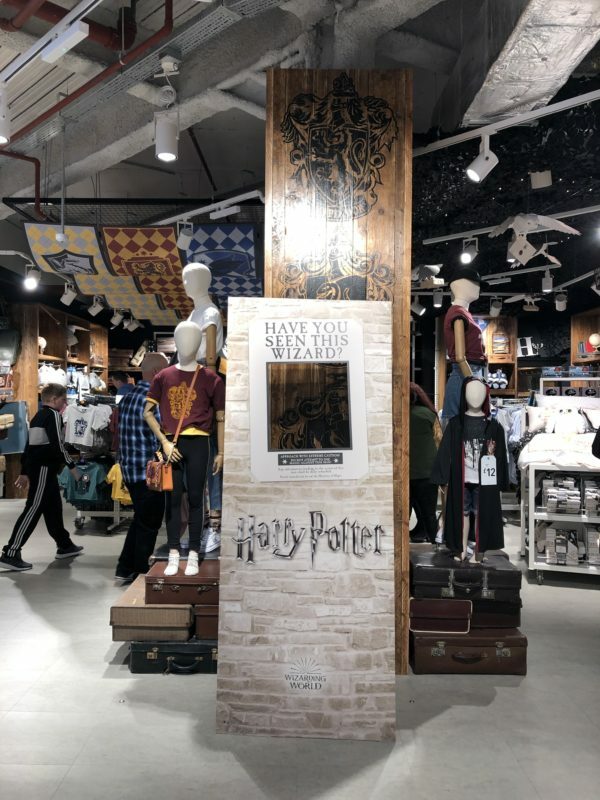 Interactive spaces and Instagram-worthy backdrops have been purposely curated to engage shoppers and further promote the retailer. 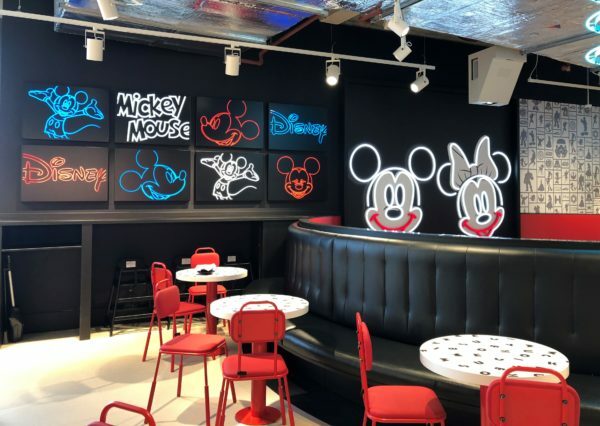 The Disney café provides the ultimate ‘selfie’ opportunity with a large Mickey Mouse shaped entrance and animated wall graphic. 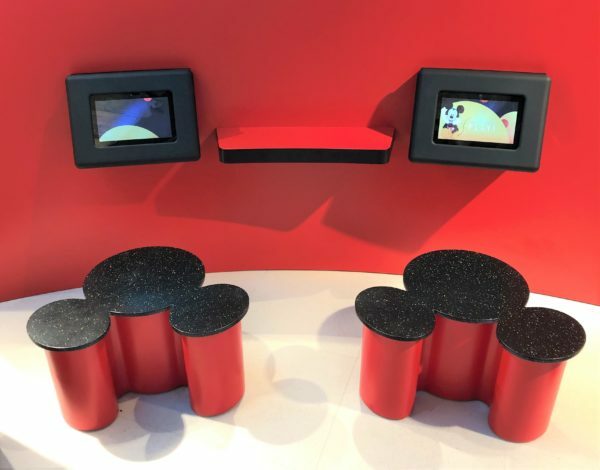 An interactive digital games area also allows children to play while waiting for their food. 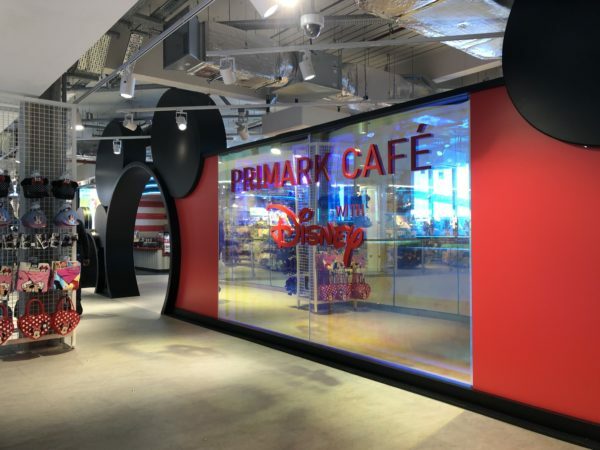 A customisation lab features on the first floor, allowing customers to choose a t-shirt with their desired Disney character and add a personalised message. 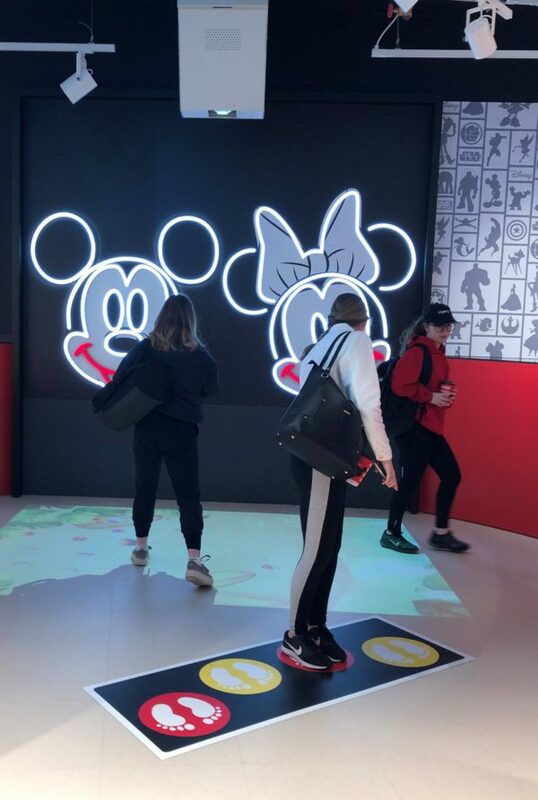 The Disney collaboration running through the store generated a ‘buzz’ and the interactive elements worked particularly well, appealing to younger children. 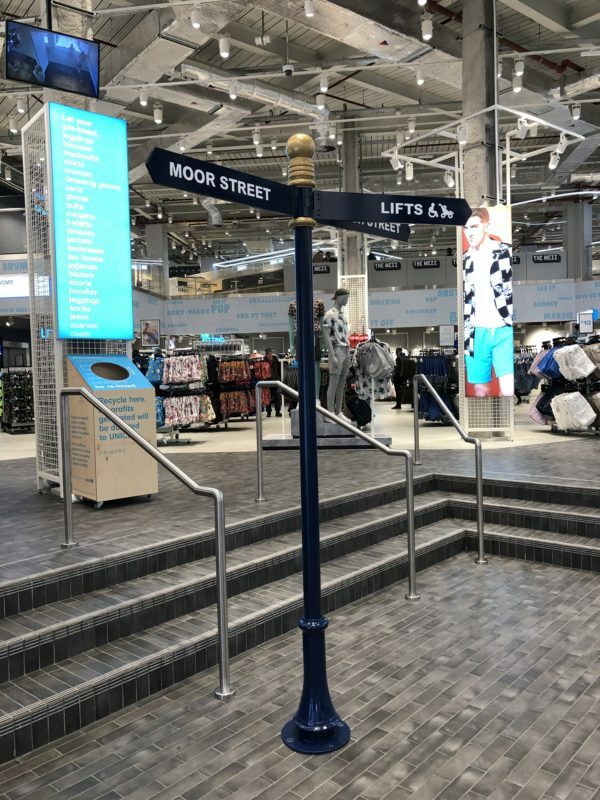 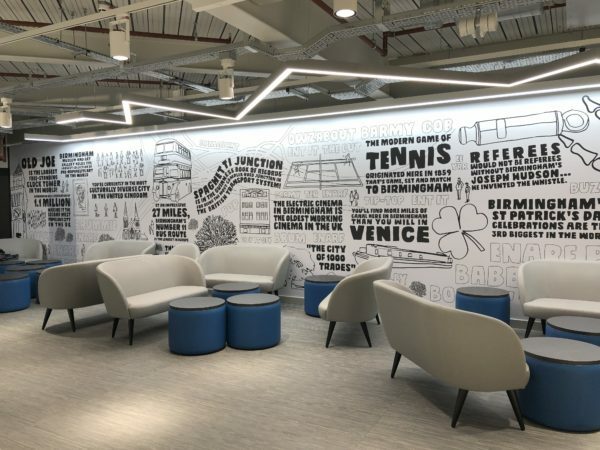 Throughout the store there is reference to Birmingham including digital signage at the entrance, illustrated wall panels with ‘Brummie’ slogans and classic sign-posts highlighting key destinations around the city. 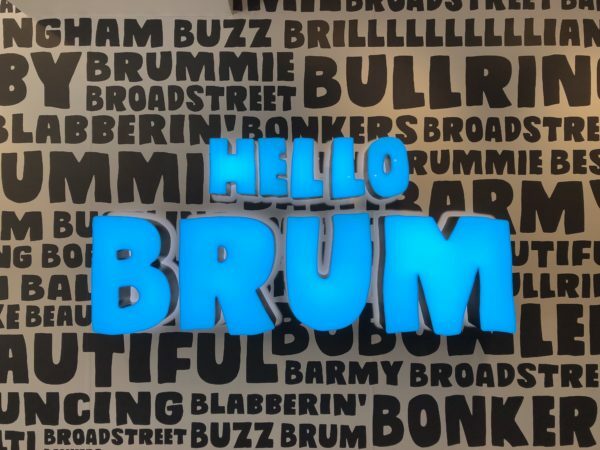 Although some of these personalised touches worked well, being from Birmingham myself I felt the language had a condescending air and left me feeling ‘labelled’. 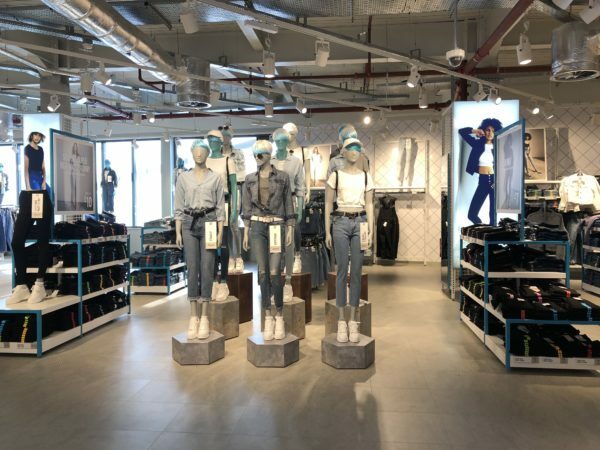 As part of the launch Primark also collaborated with local night-club Pryzm with an in-house DJ set, this definitely took me back to my 18-year-old self when this was the ‘go to’ destination for a night out. 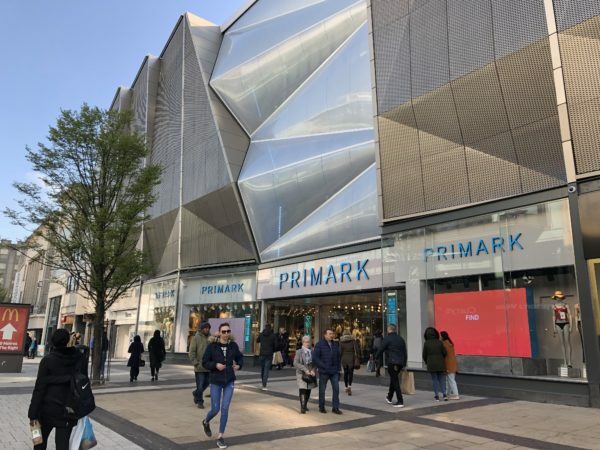 The monumental scale of this store initially felt overwhelming, however, once I had found my way through the departments and seen the range of services available, it certainly allowed for a more enjoyable Primark shopping experience. 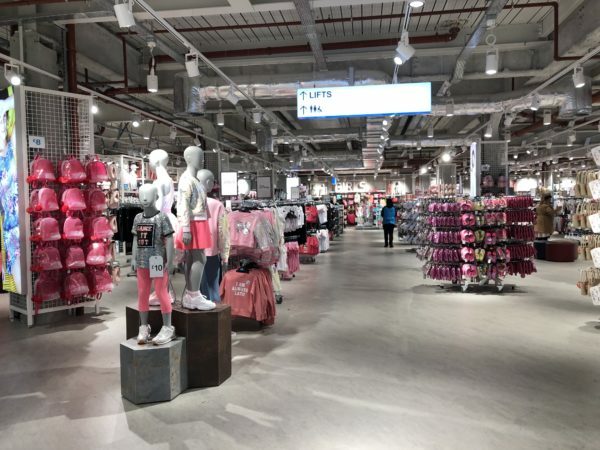 This is a Primark store I would actually consider shopping in again.